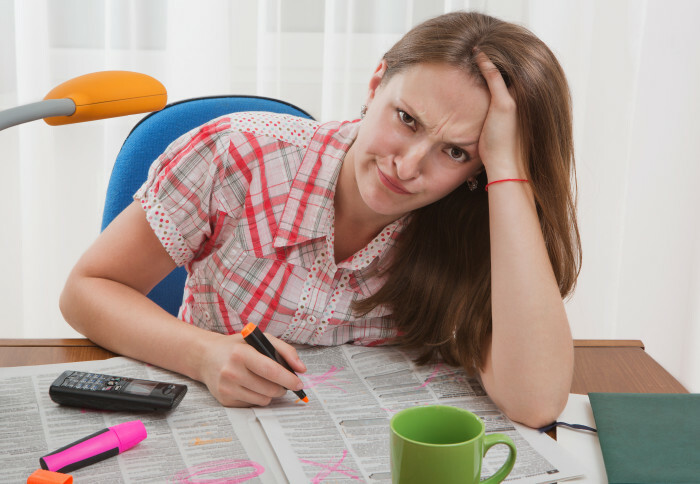 Are you struggling with your job search? Looking for a new career can be a job in itself and unless you dedicate yourself to the task it will only become harder. Especially now that the job market will be flooded with graduates and leavers. The first things you should be doing to help keep you focused is to detail what your goals are and what you wish to achieve in the future. This could be as simple as setting a goal of how many applications you wish to submit a week to detailing where you expect to see yourself in 2, 5 or 10 years’ time. You need to be actively and constantly searching. Keep an eye out for jobs when you’re out, ask friends and family if they know of any job prospects. Now with the increase of online recruitment new jobs are becoming available all the time, so don’t forget to sign up to live job feeds. This means you won’t miss out on any opportunities. Also networking is a great way to find vacancies that may not be something you would have naturally found and with professional websites like LinkedIn that’s become even easier to do. Of course finding a job vacancy is only the first step on the road to getting a new career. Next comes the task of applying. It’s the process where you first get to showcase yourself to the prospective employer and is a “make or break” point. So what can you do to give yourself the best chance? Companies are not just looking for people with great qualifications but are also looking at how people with fit into their business values and goals. Make sure to research the company you apply to and find out what makes them tick and what they want to achieve. Also HR managers and departments can receive hundreds of job applications, so go the extra mile and try to find out who will be dealing with the vacancy you’re applying for. Ring the company directly and enquire politely or try finding out online and address your CV and Cover Letter to them personally. This will show that you are determined and are truly interested in the role. In this modern era many people have an online presence. Make sure when you are job hunting that you don’t sabotage yourself by having a controversial social profile. Many companies now view online networks like Facebook, Twitter and LinkedIn and if they see that the majority of your activity isn’t in line with their company image then it could be a red mark next to your name. Also too many times people forget about the smaller things like their mobile phone voicemail. Take the time to create a professional voicemail message in case you miss that important call. So you have done all your research and prepared yourself, now comes the time to craft the CV and cover letter. It’s mentioned all the time but make sure to personalise each application to the role you’re applying. Your CV should be easy to read and show your previous employment which is standard but make sure to take your research and highlight your skills that are specific to the role. The cover letter (which hopefully is now addressed to the decision maker) should showcase your understanding of the advertised role, the employers’ goals and your desire and what you can offer to achieve them, mentioning any specific events that correlate to the vacancy and what positive solution you provided. Now with these steps you should be garnering more interest and hopefully fighting off the offers with a stick. Seriously though, these tips should help you not only help progress your job search, but as you research it will help you decide whether you truly want to work somewhere, as many times people with start working somewhere only to find that they don’t like the company or the role and will either leave or will become unhappy as they feel they need to stick with it. So happy job hunting and good luck. Author: Jason Young is a Marketing Assistant at Blue Octopus. Blue Octopus specialise in online recruitment.